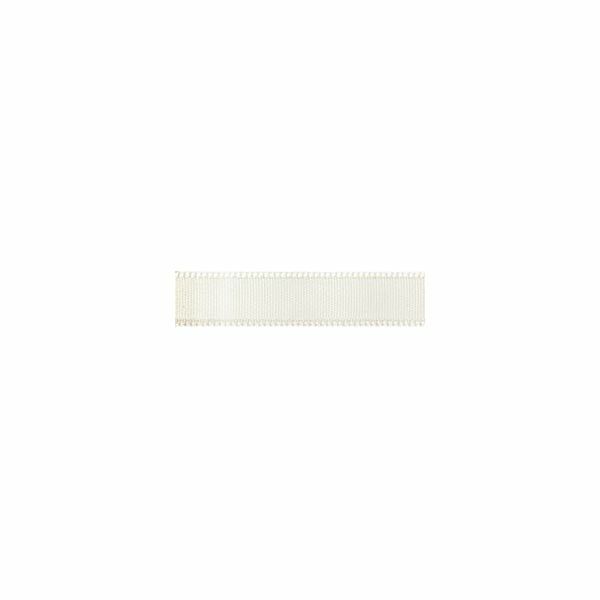 Offray 7/8" Single Face Satin Ribbon - OFFRAY RIBBON-Single Face Ribbon. 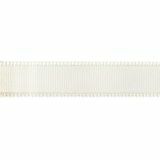 This package contains 6yd/5.5m of 7/8in 100% polyester single face ribbon (beautiful satin sheen on one side and a matte finish on the other side). Available in a variety of colors: each sold separately. Made in USA.